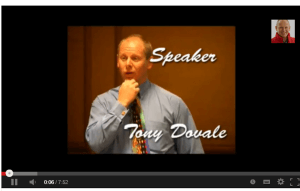 Tony Dovale International Expert Business Leadership Speaker, Coach and SWIFT Mindset Author. You Get 10x Motivational Business Speakers Value with Tony Dovale’s Mind-Grow-Tainment Leadership Speakers Action-Learning Experiences, that Go WAY Beyond Inspiring or Motivational Speakers Impacts, and Builds Resilient #FutureFit Mindsets. Your Audience gains 10x Value with Tony’s Consciously Constructive REVOLUTIONARY WORKPLACE, Courageous Growth Mindset; Inspiring Business Presentations. 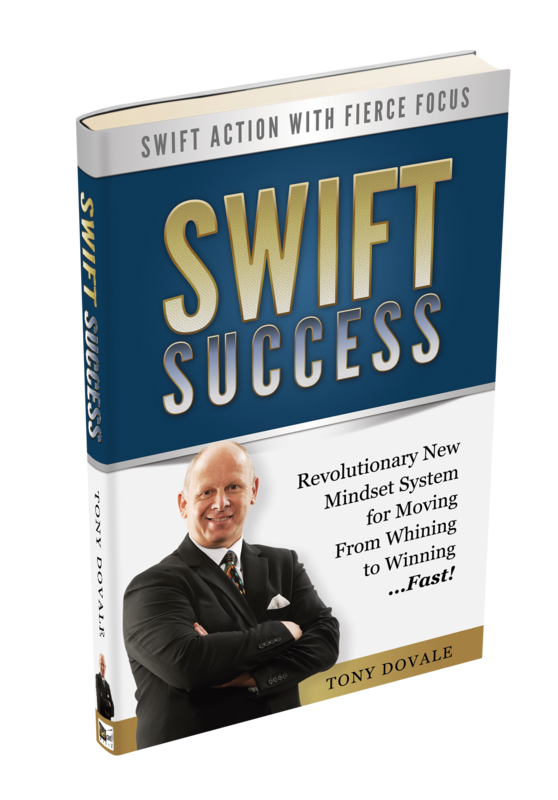 Tony Dovale helps You Generate Exponential and SWIFT SUCCESS, With his revolutionary Mind-Grow-Tainment speaker approach. Tony Dovale, as an expert leadership speaker and high performance facilitator, deeply transforms Mindsets, Meaning, Mastery, Leadership and staff potential. He creates EXponential impacts and results that supports People, Planet AND Profit. He goes way beyond good motivational speaker’s Impact. His mind-grow-tainment process creates impacts and shifts in thinking that can last a lifetime. Tony is the founder and CEO of Life Masters: a Personal Success Technologist, a high performance workplace optimisation expert, and a Human Performance & Engagement Improvement facilitator, that helps people, teams, leaders and companies to achieve exponential results in a HUMAN and PLANET POSITIVE manner. Tony’s thought-leadership materials and ideas have been published in numerous medias. Tony’s HOLISTIC Consciously Constructive High-Performance framework under THE REVOLUTIONARY WORKPLACE is called CLEARx. The Revolutionary Workplace CLEARx Framework includes People, Teams, Leadership and Culture. The Performance optimisation process supports creating exponential results for PEOPLE, PLANET and PROFITS. This goes far beyond Motivational speakers impacts, and creates Life-Shifting events and experiences. Activate, Energise, Engage, Organise and Optimise Your Most Valuable Resources and Systems – Your Resilient, #FutureFit Inspired and Engaged People and teams. Tony reduces the mental “static” that blocks potential, performance, productivity, meaning, mastery and SWIFT Action. He builds BULLET-Proof mindsets, RESILIENT and Positive attitudes that support FLOURISHING, THRIVING, and taking SWIFT appreciative action to ENSURE true success for EVERYONE. He’s one of the most inspiring and thought-provoking business keynote speakers, presenters and trainers available anywhere on the planet. He is also an excellent and transformative and inspiring Business keynote speakers for nearly any event, business Conference, Workshop or retreat. Tony’s exponential impacts as an expert speaker and facilitator, is Life-Changing for participants, and Life-Giving for teams and companies. …accelerating achievement. Overall increased productivity and EXPONENTIAL results so that they positively support People, Planet & Profits, in the new circular regenerative economy. His life-changing business keynotes, conference talks and business/Leadership workshops are full of amazing tools, strategies and insights, that impact and deeply transform audiences and company mindsets, performance and sales results. This is Motivational Speakers impacts x100! 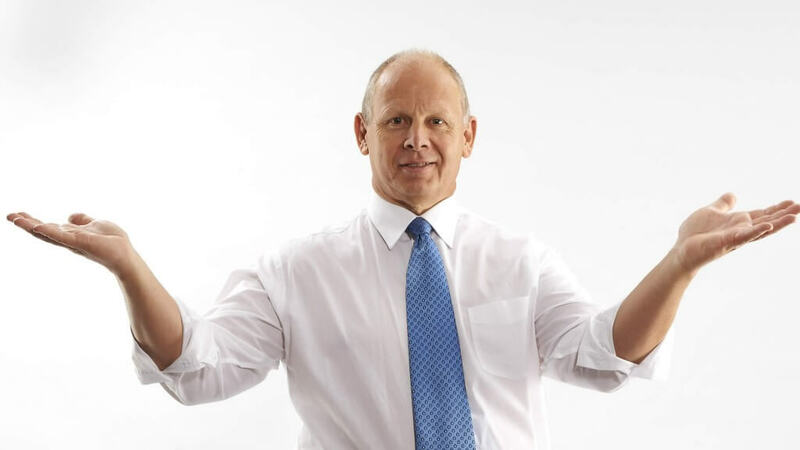 Tony shifts overall MINDSETS to create Resilience, Goodness, Happiness, Engagement, and increased productivity through his Consciously Constructive SWIFT Action and CLEARx Exponential Results Business Optimisation Philosophy and System. His highly developed and profound understanding of human behavior, leadership effectiveness, high-performance organizations, and the Circular Economy, are easy to understand and apply, and creates positive powerful change where people, planet & profits….FLOURISH and THRIVE! Tony’s SWIFT Success GROWTH Mindset system helps participants to transform Thinking, Feeling and Actions FAST…to ENSURE that they take SWIFT Action with FIERCE Focus and Impact Ownership to deliver amazing results. Tony is a potent and inspiring Beyond Motivational business leadership speaker, in Johannesburg Gauteng, who shows your people and teams, how to take SWIFT ACTION with FIERCE Focus, and Bullet-Proof Mindsets, towards their Exponential impact goals. He helps them successfully achieve their own Goals through building greater Happiness at work, increased self AWARENESS, Appreciation, Resilience and Fiercely Focused SWIFT Action. As a savvy businessman, SWIFT SUCCESS author, expert Revolutionary Workplace facilitator, and Tribal/Neuro leadership coach, he has a vast amount, and range, of experience across all of the different personal and business arenas. Tony brings a wealth of deep experience, powerful tools, engaging stories, effective strategies, and distilled Wisdom to ensure change and growth actually happens… sustainably to create a Revolutionary High Performance and High Well-being Workplace. Results Matter! Tony’s Consciously Constructive REVOLUTIONARY WORKPLACE: CLEARx, Circular Economy, and Mind-GROW-Tainment action-learning experiences, talks and programs, impact people and teams on profound and deep levels that are LifeShifting. The results Tony gets in people’s lives are highly impactful, memorable and enduring. His results will impact your bottom-line; Your organisational Well-being; Team Mindsets and your organizational culture. Tony is FAR more than A Motivational Speaker! He is a Business Soul Surgeon. 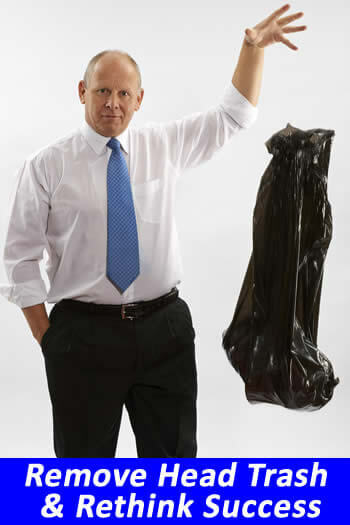 Tony’s clients have gained a 2 to 4 times increase, sometimes even more, in performance and business in 12-18 months with his unique and powerful Leadership Transformation and The Revolutionary Workplace CLEARx Exponential Results and SWIFT Action Philosophy and system, that supports People, Planet & Profit whilst embracing the new Circular Economy. Tony helps organizations, teams and people remove their mental “static” (garbage/trash) that interferes or blocks performance and productivity. He builds BULLET-proof mindsets and resilient attitudes that support thriving and taking measurable action to ENSURE SWIFT success for ALL…Guaranteed! Go Beyond Motivational Speakers -Get Tony’s Mind-Grow-Tainment Advantage. Call Tony now.